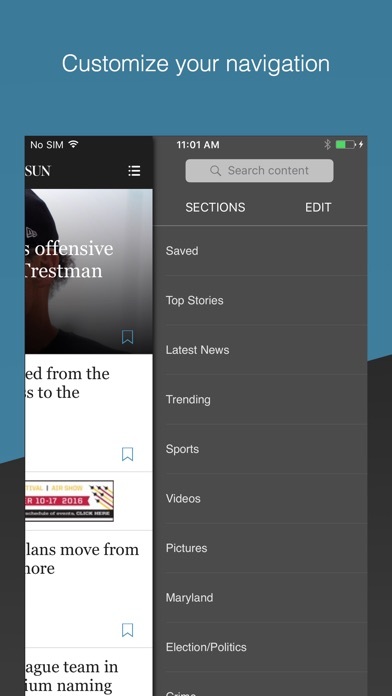 After watching a video in the app on an ipad, there is no way to get back to other content. You can watch the video again, or you can kill the app and re-launch it to see other content. 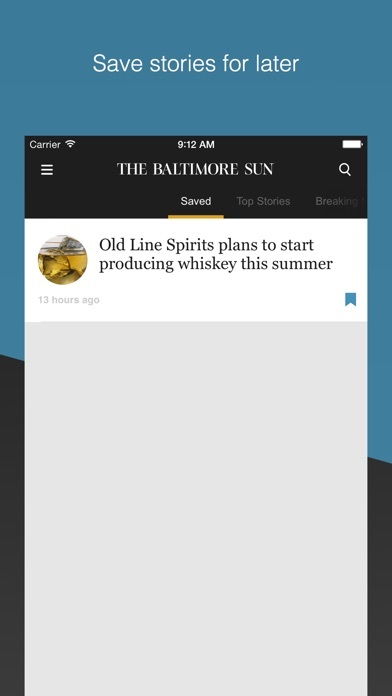 The stories do not load 75% of the time and the app freezes frequently. I always have to do a force close. It’s been doing it for way too long so I ended up just deleting it. 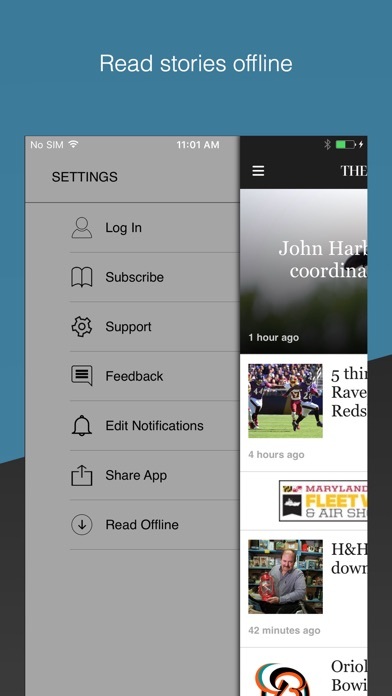 When I go to the e-newspaper menu item it does not keep my log in credentials and it does not save my view history. 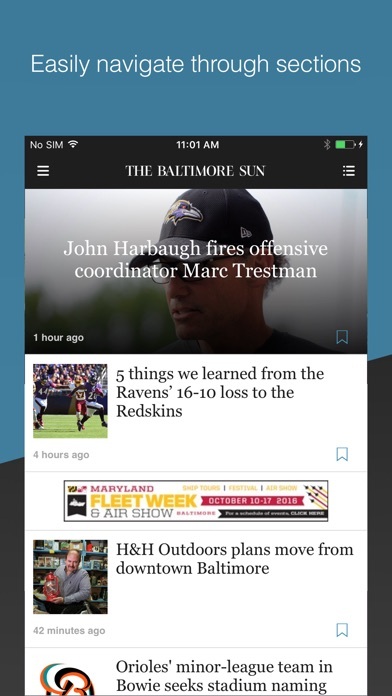 I purchased a subscription through the App Store, but for whatever reason the link between the App Store subscription and the Baltimore sun website doesn’t stay linked. Just to be clear reading in the app isn’t a problem, but linking the subscription so you can fully utilize the “digital all access” you’re paying for is not a smooth experience and the customer support reps are not helpful at getting it re-linked. I have to reinstall app to get it going again. Every time I open the app I have to view a 3 second ad even with a subscription. This app freezes up while trying to open stories. It’s been doing it for well over a year — and during that time I upgraded from an iPhone 7 to a 10, which didn’t matter. Sometimes I can read a few stories before it happens, sometimes it’s the first story I try to read. And in those instances, there’s no amount of quitting and restarting the app that helps, short of coming back a day later to access the same story. So much for reading “breaking news”. Hopeless. Freezes constantly, crashes often. I want to like this app. I really, really do. But it’s pretty much a complete waste. On a good day maybe I can get through three stories before it freezes up. Then there are days like today when reading even one seems hopeless. Please get this fixed - or I’m out of here. I’m getting almost nothing for my subscription. Does not open up home screen articles and freezes. Also, I hate that I’m forced to watch an ad every time I open the app even though I’m a paying subscriber. 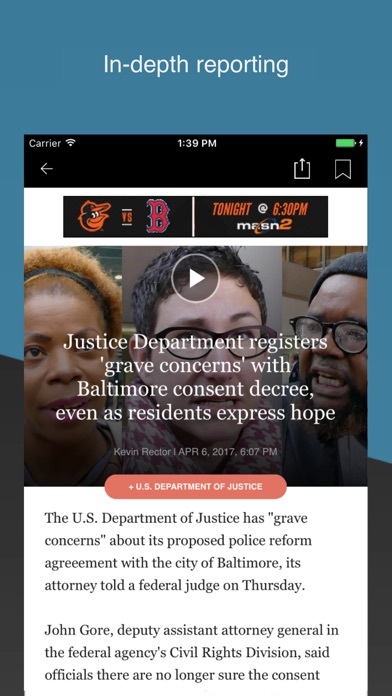 I pay for a monthly Sun subscription, to keep up with my local news, and reading in the app drives me insane, to the point that I am going to unsubscribe. I can’t stand the ads with sound that interrupt all scrolling through the app.